Voice control Android is an innovative technology that allows you to control the device with the help of voice without the use of unnecessary manipulations. This technology is still actively developing, but it already traces interesting elements and features that may be of interest to both ordinary users and other application developers, device makers, etc. This invention has its own interesting nuances and sometimes requires special attention. What is the advantage of this functionality? How to activate voice recognition? 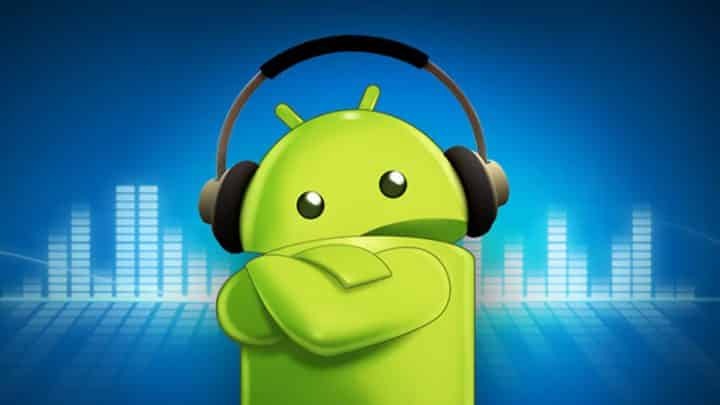 Therefore, in order for you to better understand this issue and use the Android voice control for your own pleasure, we will try to sort out this issue and provide you with all the necessary information. It will allow using this functional advantage without any problems and in case of a problem to solve it. Okay Google on Android is a great opportunity to improve your efficiency in terms of mobile phone management. Due to the fact that you can perform a number of different functions with your voice, you can now get the desired result much more efficiently, you need to search for information, turn on applications and even type text. 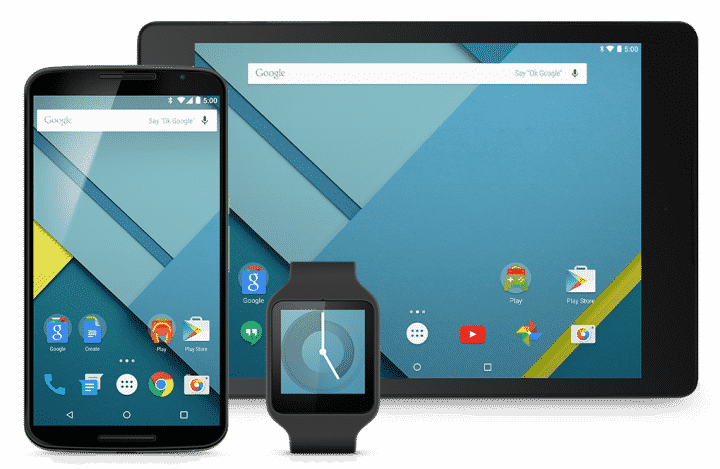 Yes, the technology for Android is not perfect yet, and has a number of flaws, but almost every day it receives all new branches of development and simply improves. Everyone can use this technology, the main thing is to find a special purpose. It is fun enough to manage, it looks original, and there is no need to make extra manipulations. And in the aggregate, all this increases the convenience of using your mobile device. If you look at the statistics, the Google voice search is the most popular application, as it allows you to instantly get the necessary information and at the same time it will be voiced by a special bot. Best of all, all this perfection works in Russian and copes quite well with the recognition of Russian speech. The second most popular direction was given the opportunity to block your phone using speech. This is a similar system of standard blocking, however, which now works exclusively on voice recognition. Despite the fact that the technology is in testing, it has already been tried by millions and they are satisfied. And the third most popular opportunity was the activation of certain applications that are based on the use of Google technologies on Android. Thanks to such a simplified system for launching applications, users received a rather interesting tool that allowed them to launch their favorite applications without any unnecessary manipulations. However, while this method does not work with all programs. If everything is clear with the possibilities, it should be understood that they are not all accessible to a wide range of users so far, it is worthwhile to figure out how to install this function. Yes, “ok Google” on Android sometimes does not work by default, and you need to perform some manipulations to get access and functionality of this application. First you need to upgrade your software. To do this, go to the Google Play application and activate the "Update" function. After that, open the Google application itself. In the upper left corner there is a special icon that you should click on and go to the “Settings” item. Next, select the following: Voice search further Recognition "Ok Google". It remains only to check the box next to the item "From the Google application" and you can start active use. As you can see, there is nothing difficult in this process, it is enough just to perform all these actions and you will succeed. Regarding the advanced settings and features, it is enough to carefully examine all the available items. All of them have a special description and help, which will allow to understand the functional purpose of a particular function. 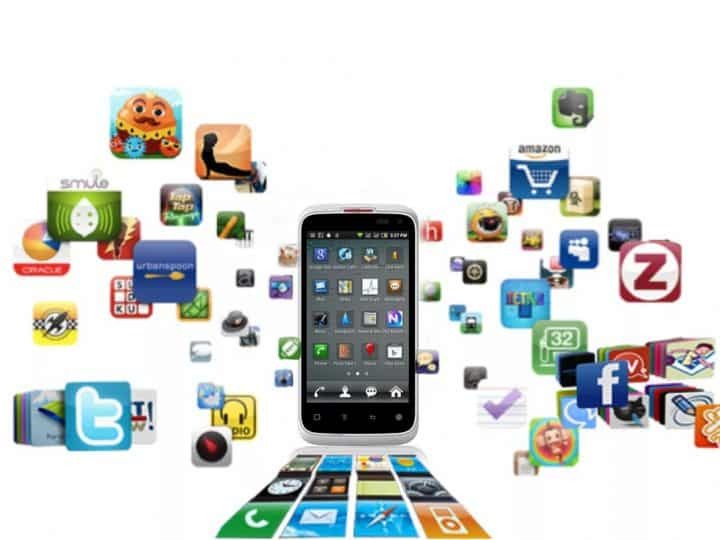 We recommend to pay attention to the list of additional parameters of the phone itself, where interesting features are collected, starting from the mode in which voice recognition will work, when exactly it will be activated, and even the ability to record a personal segment of the voice message so that the device can recognize it. And if the voice of someone else, then blocking or searching will simply not work. You have an outdated model that does not support this function technically, or you use third-party manufacturers that have similar capabilities, for example, the Moto X model line. There are inconsistencies with system requirements. Yes, this application has some limitations in technical and operational terms, so there may appear unpleasant moments or the complete absence of switching settings. Therefore, check the installed operating system. It is updated automatically after you agree to this, so there is no need to look for anything further. For normal operation, you need a minimum version of 4.4, and if you have, for example - 4.1, then the source of the problem will be immediately clear. Perhaps you reset all the settings and you do not have the appropriate software. In this case, you just need to install all the necessary software package. This is easy to do, just run Google Play and authorize your account. After that, the phone will be able to download Okay Google and give you the opportunity to run this software. Now you are well versed in the question and know what this function is for. In addition, now you know how to set up "Ok Google", how to enable the app, why it may not work, etc. You just need to be inspired by a positive attitude and start your personal testing. We are sure you will definitely like this application.